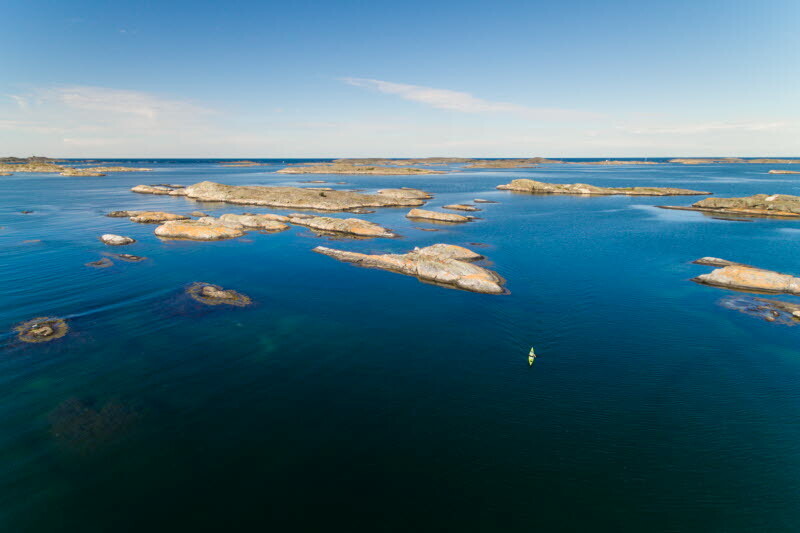 Bohuslän is one of the world's best coastlines to discover from a kayak - at least that's what CNN says. They call the Swedish West coast a paradise for kayaking. From the Gothenburg Archipelago in the south to the Koster Islands in the north, Bohuslän offers magnificent kayaking experiences.